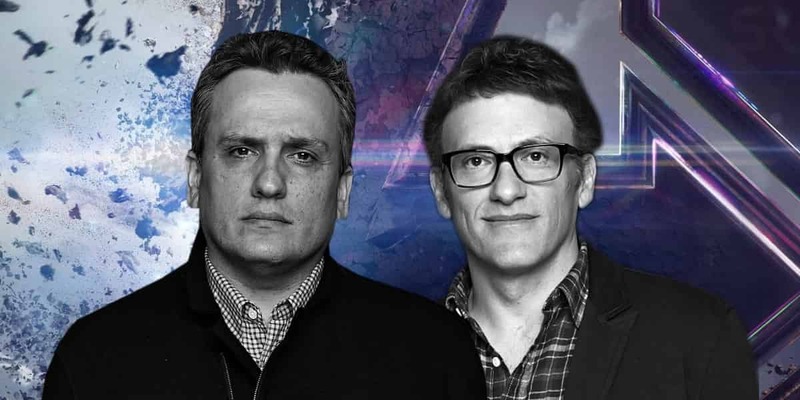 Avengers: Endgame directors, Joe & Anthony Russo have become two big names in Hollywood in the last 5 years as they’ve capitalized upon the foundation that Joss Whedon built. Having begun with Captain America: The Winter Soldier, they are the one who has shaped the MCU to where it is now, constantly raising the stakes and actually making things darker as per the MCU standards. They’ve raised the bar and quality of story-telling so high that independent solo movies actually feel like mediocre films. 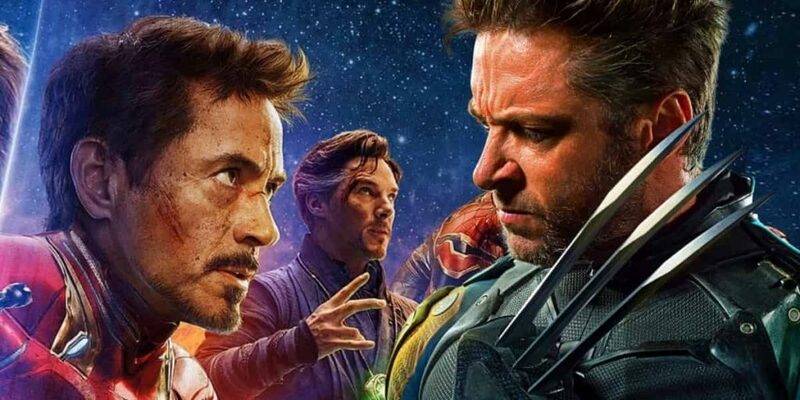 Most of the MCU veterans will be done after Avengers: Endgame. Some directors have already done their bit and left. Jon Favreau & Joss Whedon are the ones who have done multiple MCU movies and haven’t stuck around to direct more. The likes of James Gunn and Peyton Reed have done 2 and will return for the third one. Beating everyone else will be the Avengers: Endgame directors who have directed their four MCU movies. Having done that, they have reached at such a position that they will get whatever they want, anywhere they want. Even outside of the MCU, they are attached to some amazing projects as they’ve produced the Chris Hemsworth starrer Netflix movie, Dhaka. 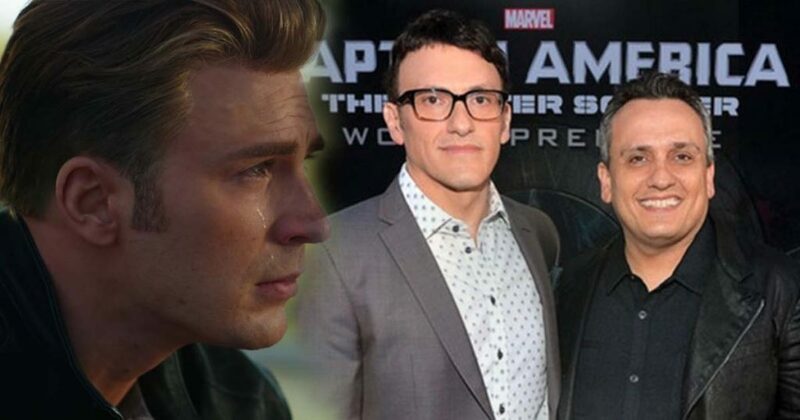 Joe Russo is working upon a project called 17 Bridges along with Chadwick Boseman. He also talked about a future project with Priyanka Chopra. So clearly the two brothers or just the younger one have a whole lot upon their plate even after Endgame. One would think that they’d wanna go on a long break having put 6 years of their life to direct 4 MCU movies. But that certainly isn’t the case. What’s great is that they are not going to retire from the MCU after Endgame as well. They’ve been asked whether they’d be interesting to direct a project from the new Fox Marvel properties, and Anthony Russo has claimed that he’d love to work upon Wolverine. But other than the Fox properties, they said it in the past that they would return for a Secret Wars Storyline. In an interview with Brandon Davis from Comicbook.com, they were asked that with the Disney Fox deal having been done, was there a teeny bit of chance of a scene being shot related to the mutants or the Fantastic Four. Joe Russo replied that the deal closed very late so it wasn’t logistically possible for that to happen. 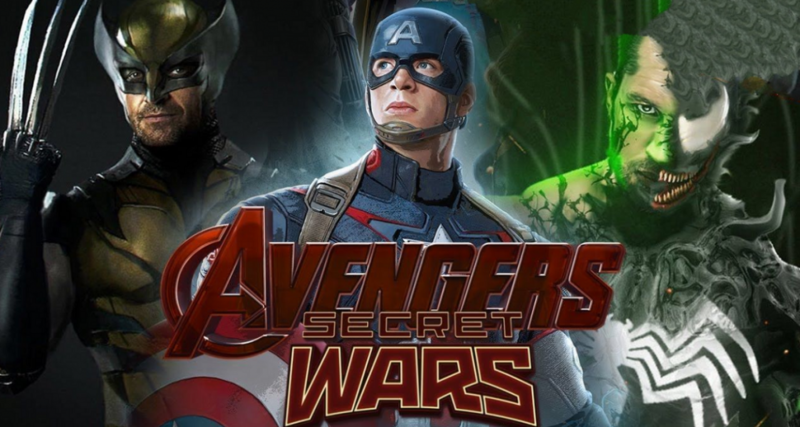 Then he said that we’ll get there when we get there, we’ll get to Secret Wars. 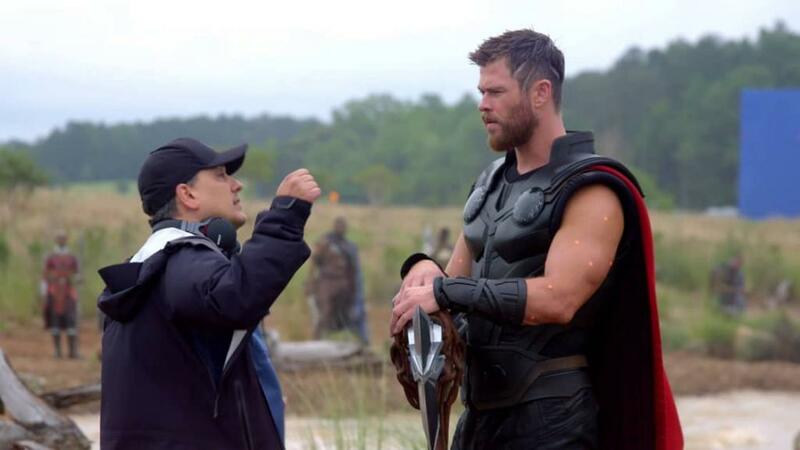 Even Kevin Feige hasn’t denied this. 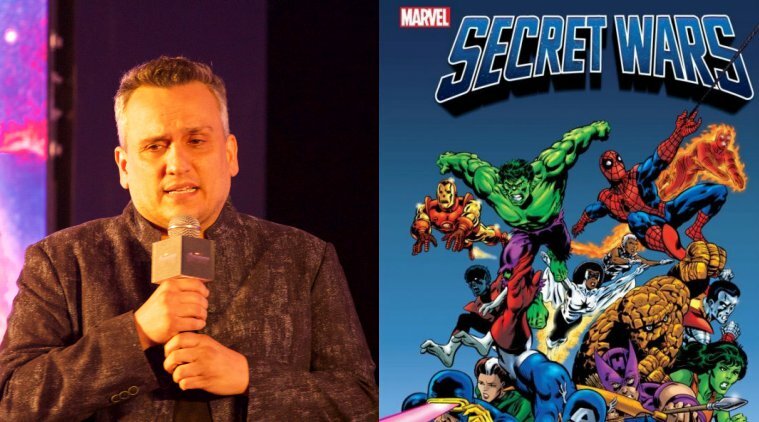 He is usually very straight forward with his answers and when asked about Secret Wars, he said: “You never know!” So the direction of the MCU has to be Secret Wars if the Russos want to do it. This is a storyline that can only be done justice if those two brothers do it. They’ve given us some heartfelt thrillers in the three films they’ve directed and Endgame will shock us to our core. 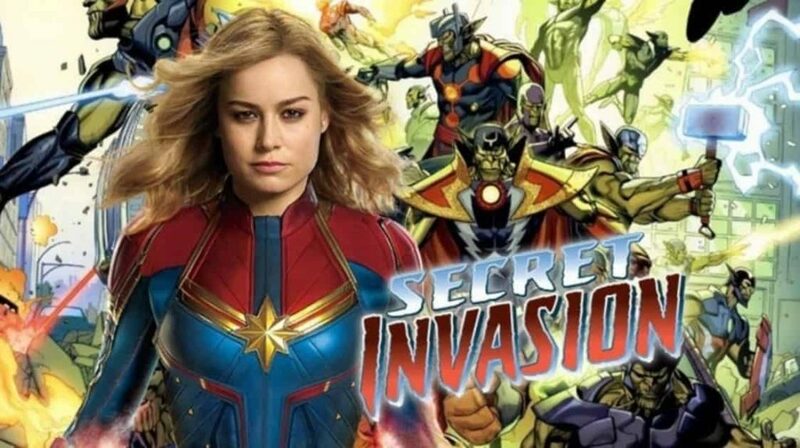 So who better than them to direct a Secret Wars storyline. Let’s see what Marvel brings in for us.